With Intel’s new range of Broadwell-E enthusiast grade CPUs now available, including the 10-core Core i7 6950X, it’s only fitting that motherboard vendors have refreshed ageing X99 portfolios. 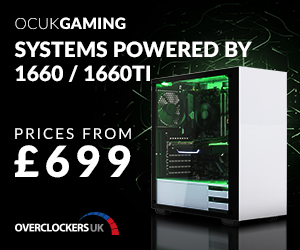 ASUS was quick off the mark releasing the X99-A II, X99-DELUXE II, Rampage V Edition 10 and ROG STRIX X99 Gaming. 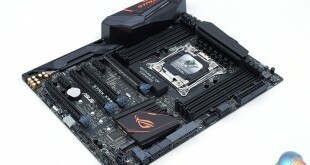 The latter motherboard represents the first time ASUS has combined its Republic of Gamers and STRIX product lines in an effort to streamline it’s gaming portfolio. ASUS hasn’t made it totally clear why STRIX is now being merged into ROG – the company had previously been vehement about dividing the two brands. 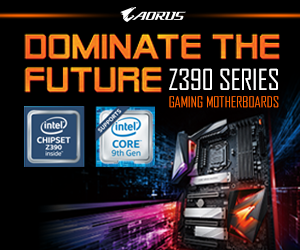 STRIX, for the most part, had been pitched as the budget gaming brand of ASUS while ROG has always been about premium and pioneering products. 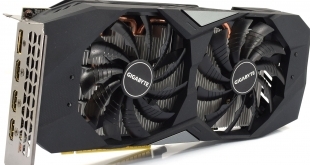 Perhaps the company has finally seen the need to begin simplifying a complex range of brands and sub-brands – Channel (“standard” ASUS), Republic of Gamers (ROG), STRIX, Cerberus, Echelon and The Ultimate Force (TUF), to name the main ones. 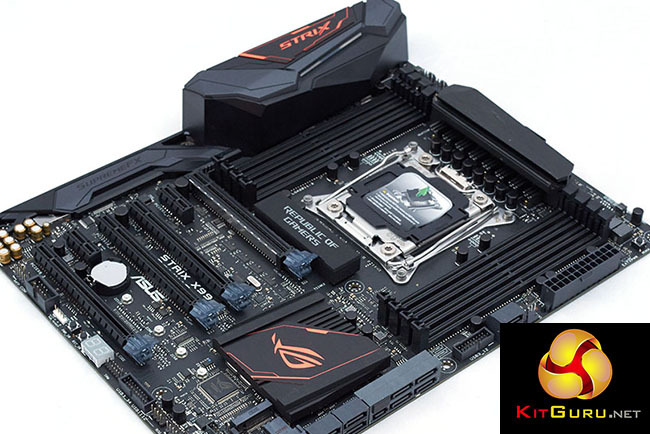 For all intents and purposes the ASUS ROG STRIX X99 Gaming is about giving consumers another ROG option for an gaming motherboard with the X99 platform – that isn’t as expensive as the Rampage V Extreme, or its new successor the Rampage V Edition 10, but still holds ROG-level credentials. Aside from supporting Broadwell-E CPUs out-of-the-box there are a number of other new features including USB 3.1, a better complement of PCI-e storage options, RGB lighting capability and some build quality improvements.